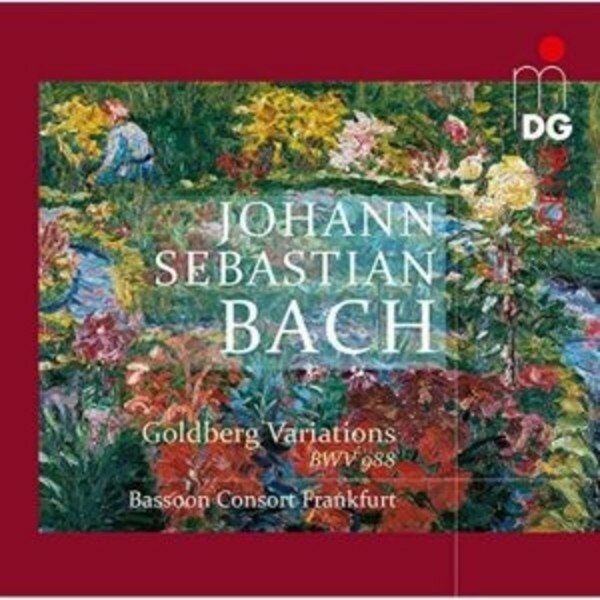 The Frankfurt Bassoon Consort is formed of eight bassoons and a contrabassoon. Its guiding spirit, Henrik Rabien, has arranged Bach's Goldberg Variations for this unusual ensemble � a daring feat whose success has been undisputed ever since the acclaimed premiere in May 2013. Rabien's work systematically maintains the original key of G major/G minor. The instruments merely require transposition down by an octave � with a sensational effect: the contrabassoon contributes a profound bass without equal! Variations of genuinely breath-taking virtuosity that one would normally not think of entrusting to the bassoon alternate with cantabile parts in which the instrument is completely in its element.